An asparagus plant (Asparagus officinalis) is a rhizome perennial that belongs to the Liliaceae family. 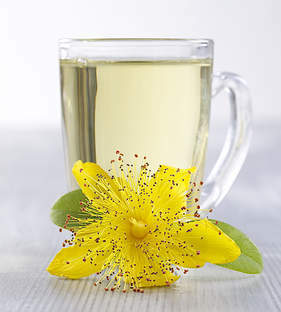 Native to Europe and to Western Asia, it was already used for its therapeutic properties in Greek and Roman times and today many health benefits have been confirmed to help our body. 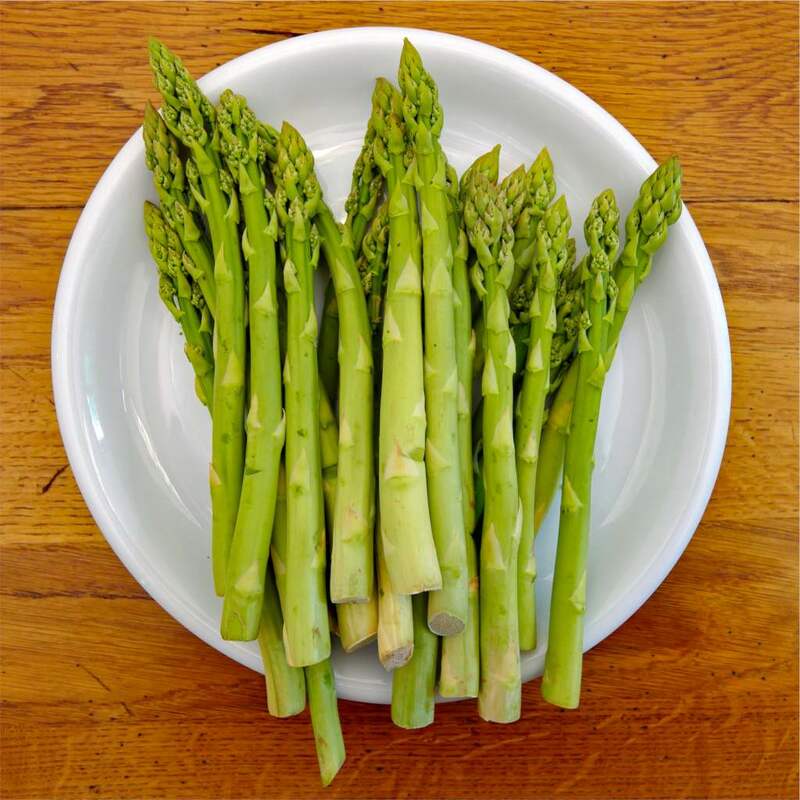 With high levels of potassium, magnesium and vitamins B and C, asparagus helps meet our daily nutritional requirements while only bringing on only very few calories: there is no limit to how much you can eat! Asparagus demonstrates antioxidant properties, that can reduce damage caused in the body by free radicals, which are involved in triggering diseases such as cardiovascular diseases, certain cancers and other illnesses due to cell aging. Asparagus also contains soft fibers that are well assimilated by the body and have a stimulating impact on intestinal transit. Known for its diuretic virtues, asparagus is effective against water retention and arterial hypertension. It is often recommended to avoid edemas in the lower limbs. Be careful, asparagus is not recommended in case of urinary tract disorders and inflammations or stones. Good to know: if ever you have swallowed a small pointed object like a safety pin or a hairpin, eat a good deal of asparagus cooked with their fibrous ends. Since these won’t be digested, they will wrap around the object which can then be evacuated without fear. Asparagus requires full sun but soft heat and sandy, deep, cool and humus-rich soil. 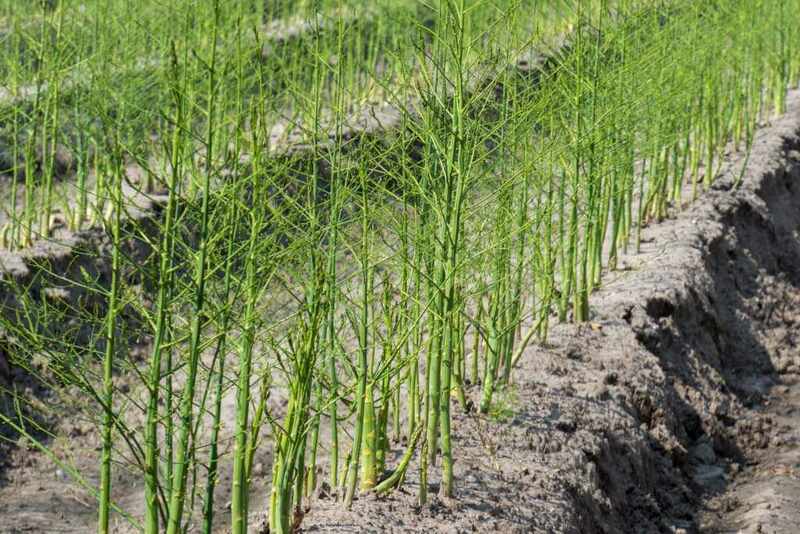 You’ll need to wait three years before being able to savor your first asparagus, and after that your asparagus bed will produce about one bunch of shoots a year per plant. Asparagus grows underground and stays white as it inches through the soil in the dark. But as soon as it reaches the light of day, it turns purple and then green. 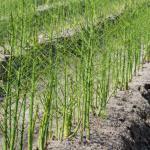 Harvesting then becomes a race against time, since asparagus can grow up to 6 inches (15 cm) a day! If your asparagus are infected with crown rot (a purple fungus), you must pull them out immediately. And in this particular case, never plant asparagus in this location again. If soil is too moist, you risk rust that will desiccate the asparagus leaves. As for the asparagus fly, it lays eggs on the tips of shoots which makes them inedible. Last but not least, the common asparagus beetle (Crioceris asparagi) tunnels into stems, destroying them. Carefully choose your asparagus! The stem must stand straight, smooth and firm, the bud must still have tightly-clustered scales and the heel must be slightly shiny and moist. Cooked asparagus, eaten either hot or cold, can be served with various sauces: hollandaise or salad dressings. It is also delicious in scrambled eggs or with soft-boiled eggs: use asparagus to dip into the yolk instead of the traditional bread sticks! You can keep asparagus bunches up to three days in the refrigerator vegetable compartment, wrapped in cloth, with the tips facing upwards. Cooked asparagus don’t keep at all. Their taste fades and they turn mushy. 30 kcal / 3.5 oz (100 g). Asparagus is often recommended for weight-loss diets because it is very diuretic. 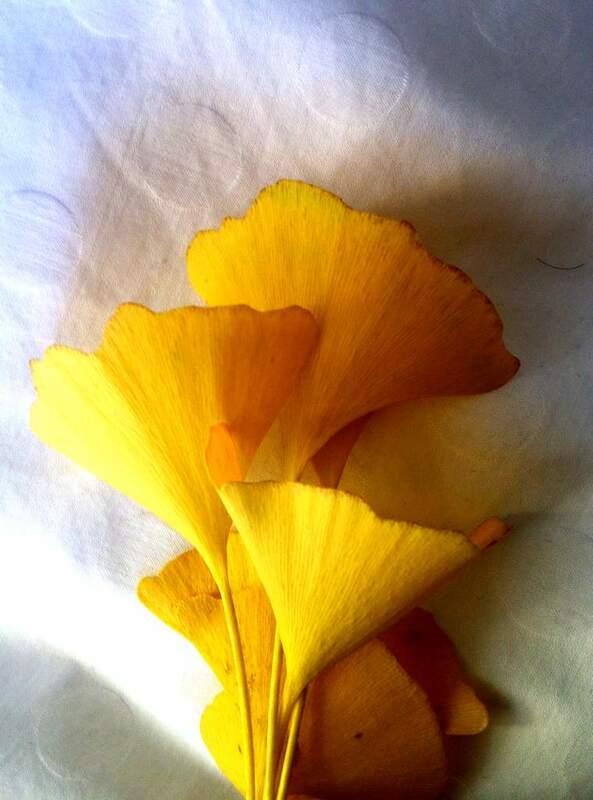 Additionally, it provides vitamins A, B1, B2, B5, B6, C, PP, cobalt, calcium, phosphorus and manganese. 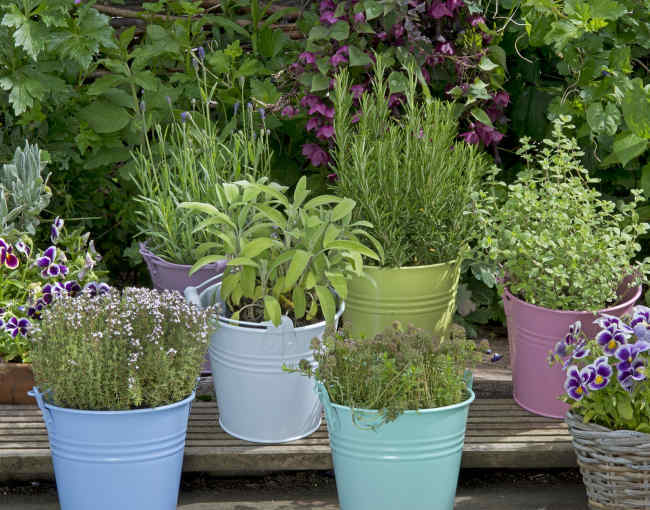 What to plant in the garden for natural self-healing?